VIDEO: A look back at the Chennaiyin FC 2018/19 kit launch! 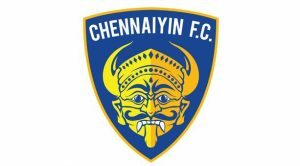 Home / Indian Football / Indian Super League / VIDEO: A look back at the Chennaiyin FC 2018/19 kit launch! Here is a look back at the 2018/19 season kit launch of defending ISL champions Chennaiyin FC of their kits made by Performax. 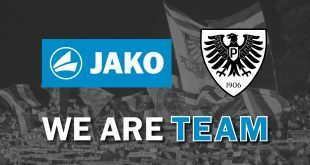 Previous 2018/19 German Cup (DFB Pokal): Draw out for Pre-Quarterfinals! Next Bengaluru FC wary of Kerala Blasters threat as unbeaten sides square off in Kochi!